Dimo 4K Video Converter Review (Windows) Get Free Registration Code! Dimo 4K Video Converter is the perfect video converter to convert 4K UHD video to HD or SD for playing on your player. It lets you convert 4096 x 2160 resolution video to 1920 x 1080 or 1080 x 720 resolution video for suiting your monitor. Dimo 4K Video Converter will help you to convert 4K UHD video with big size to 480p/360p/240p video for playing on your portable device with a small storage. Alternatively, you are allowed to convert your 4K video downloaded from YouTube or recorded with your phone, camera, camcorder, etc. to 4K UHD Video for getting a clear experience on 4K TV with one simple click. It is available both in the paid and trial version. 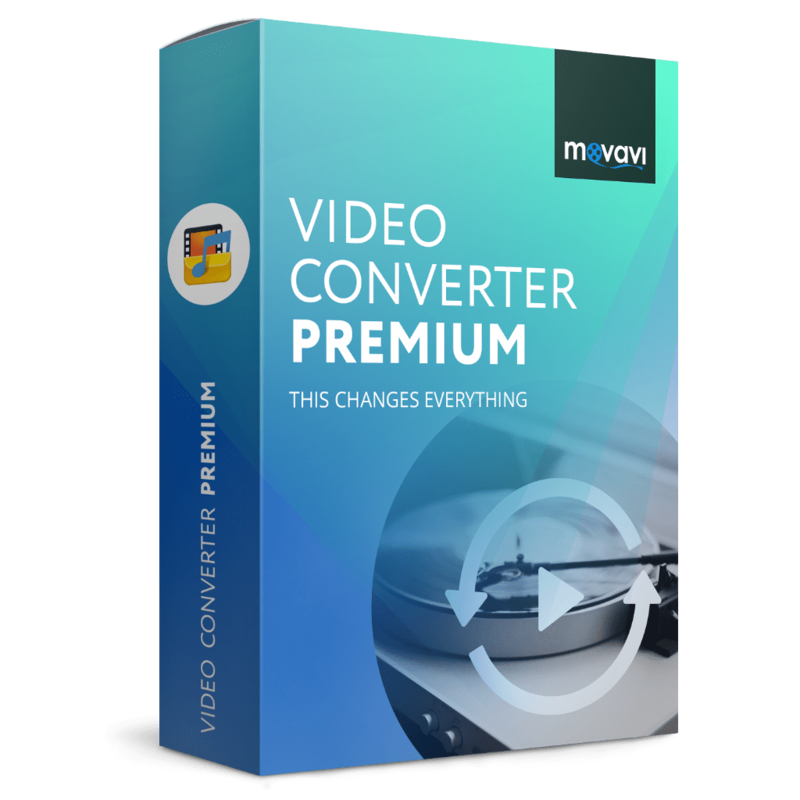 Convert your 4K video in MTS, XAVC, AVI, MOV, MXF, H.265 (HEVC), etc. to any other video formats includes 4K MP4, 4K MKV and 4K MOV. Add batch video files for converting. 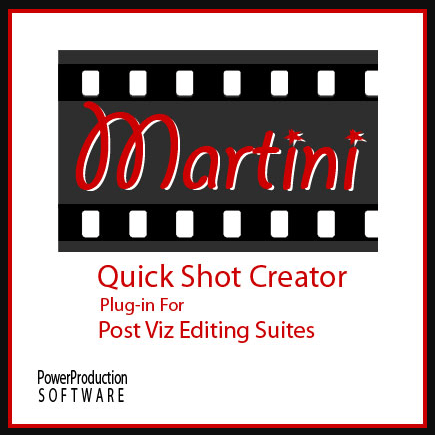 Preview the video effects for making changes promptly to save your time. Set your 2D video to a 3D mode for a home theater, 3D TV, 3D glasses, 3D players, VR headsets, etc..
Take the snapshot with one click – One click under the preview window, you can easily catch the screenshot. GIF making – Convert a 4K video to GIF animation with selecting any period of times and keeping the original quality and frame rate. Define the output parameters – Adjust output parameters by changing video encoder, frame rate, video bitrate, resolution etc. Support Encoding/Decoding HEVC/H.265 – Support decoding H.265 codec for playing, editing and sharing or encoding non H.265 files to H.265 MP4/MKV for better playing and storage. Not sure if Dimo 4K Video Converter does what you need? Try it out now. Please feel free to download Dimo 4K Video Converter here. 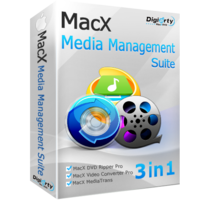 This 4K Video Converter software by Dimo Software, Inc. has been tested professionally and we are assured that no viruses, Trojans, adware or malware contained. 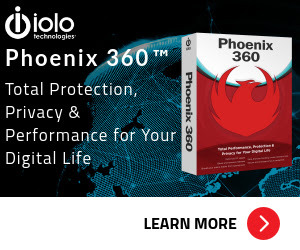 Dimo 4K Video Converter retails for $49.95, But, on our website, THE Software Shop, you can get Dimo 4K Video Converter Registration code for free. Please, go to the “Software giveaway” tab below. This offer is available for a limited time! Dimo 4K Video Converter 4.3.0 Free Registration Code Giveaway is available now & expires at March 1st, 2018. Please Report if Dimo 4K Video Converter Giveaway/Deal/Discount Coupon has a problem such as expired, broken link, sold out, etc.